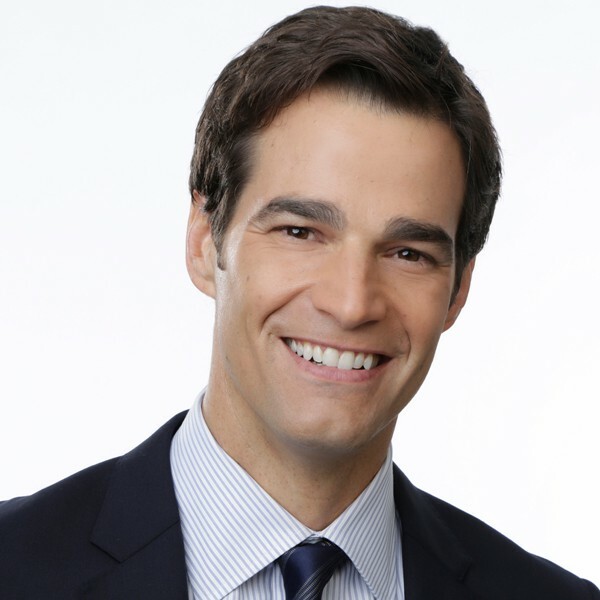 Rob Marciano is the senior meteorologist of ABC News’ weekend edition of “Good Morning America.” He joined the network in September 2014 and reports across all ABC News broadcasts and digital platforms. Since joining the network, he has covered tornadoes in Georgia, floods in Arizona, and the Kilauea, Hawaii volcano where hot lava threatened surrounding towns. 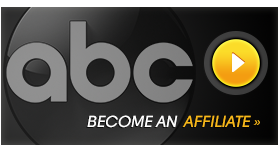 Before joining ABC News, Marciano was the co-host of Entertainment Tonight, where he interviewed hundreds of celebrities including full hour specials with Jennifer Lopez and Katy Perry. Prior to his position at ET, Marciano worked at CNN News Group since 2003 where he had been a news and weather anchor. Additionally, he worked across the CNN Network as a field correspondent. Marciano’s reports for CNN from the field during Hurricane Katrina and the BP oil spill in the Gulf of Mexico helped garner a Peabody Award. He also hosted primetime specials including “Rescue: Saving the Gulf,” where he worked side-by-side with the heroes who saved wildlife, skimmed oil, and cleaned up the beach during the worst oil disaster in U.S. history. Marciano graduated from Cornell University with a bachelor’s degree in meteorology and holds the American Meteorological Society Seal of Approval as a certified broadcast meteorologist. He is married and has a young daughter.